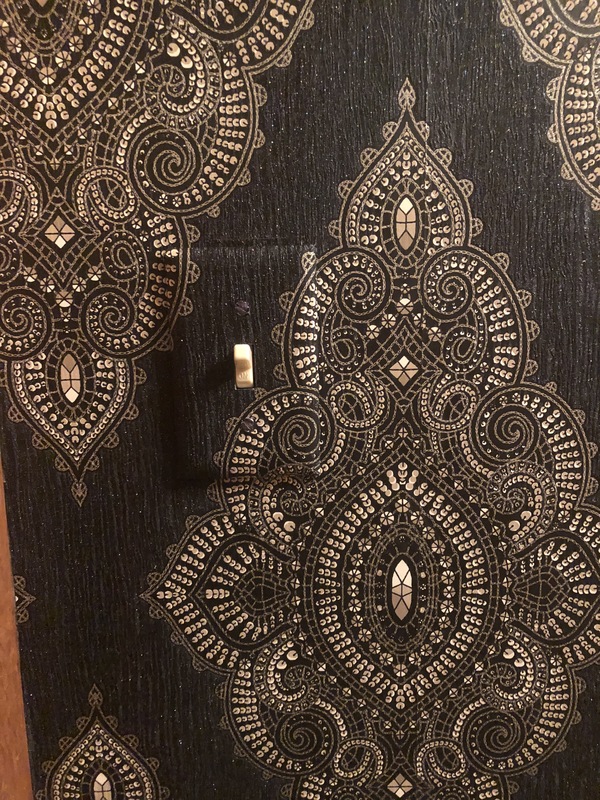 I should be finishing the master bedroom shades, but I'm distracted with the fun, new project; making the panels for the sewing room shades. I'm surprised by how quickly the blocks are going together. They were much faster than the master bedroom shades, I think simply because they had fewer seams. I've already finished one of them, but for the outer border (to finish to the right window width). And I've finished all the rest of the squares for the second. I just need to cut some more borders and assemble the panel. I should be able to finish the second panel tonight. I'd like to get all 5 of these panels assembled into Roman shades and hung up by Sunday.